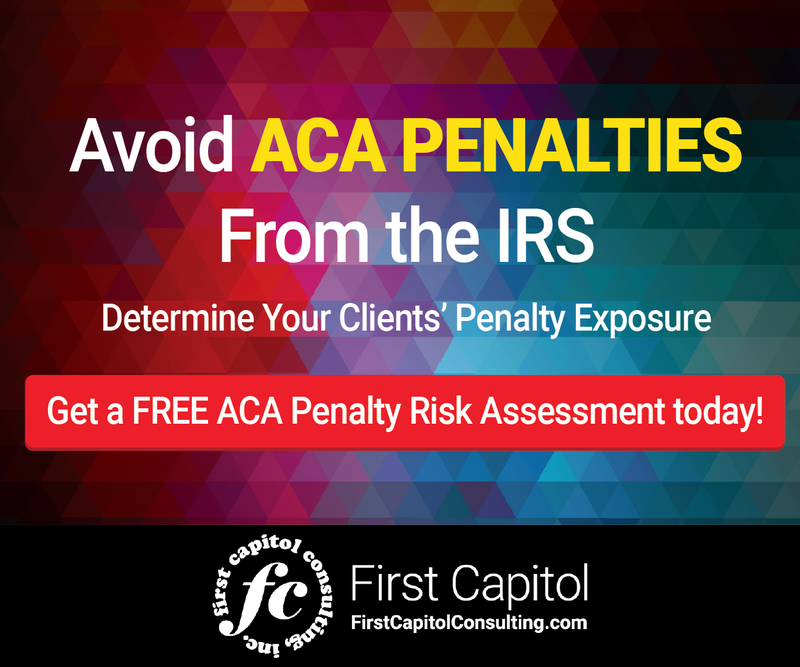 The Internal Revenue Service issued a notice that small businesses may be eligible during a transition period for relief from potential tax penalties related to the Affordable Care Act. 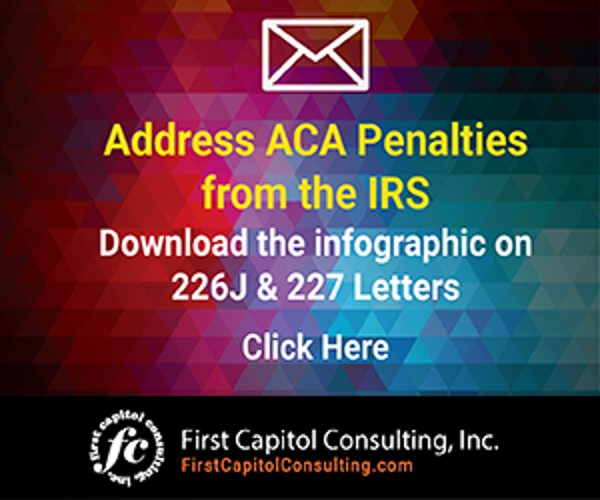 The IRS published Notice 2015-17, a 7-page document that details the transition relief available, and give additional guidance on tax treatment of company-provided health insurance plans . Companies that offer their employees health insurance plans that don’t meet requirements, including certain restrictions on maternal and newborn care, to employees, can be subject to a penalty in the form of an excise tax under Code Section 4980D. The transition relief is intended to assist companies that need additional time to replace those plans, the IRS said. The relief is available to companies with fewer than 50 full-time and full-time-equivalent employees. These smaller companies have the option using the SHOP (small Business Health options Program) Marketplace to obtain for their employees, the IRS noted. “However, because the market is still transitioning and the transition by eligible employers to SHOP Marketplace coverage or other alternatives will take to implement, this guidance provides that the excise tax under Code § 4980D will not be asserted,” the notice stated. The relief is available for all 2014, and through June 2015. After June 30, may be liable to the penalty. Notice 2015-17 also discusses the obligations S corporations that provide health insurance to shareholders with 2% or more ownership, and states that “additional guidance” on this topic will be issued in the near future.